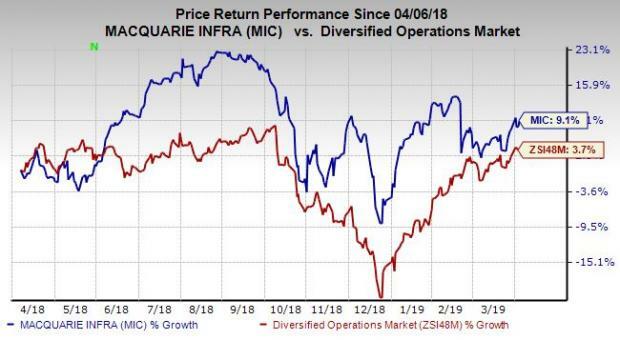 Macquarie Infrastructure Company (MIC - Free Report)	recently entered into definitive agreements to divest each of its portfolios of solar and wind power generation businesses. 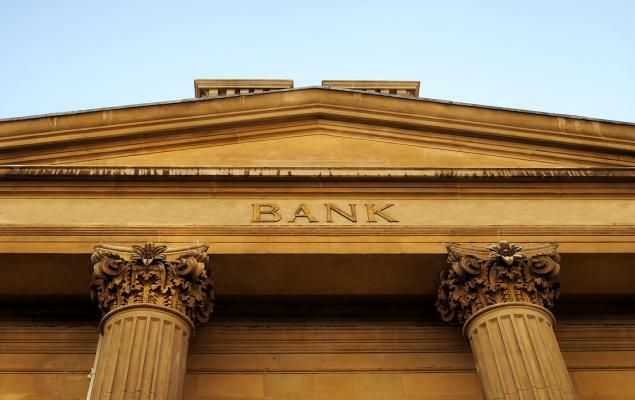 The company anticipates generating total gross proceeds of $215 million from these transactions. Per one of the agreements, Macquarie will sell its 203MW (gross) portfolio of wind generation assets to DIF Infrastructure V — a fund of DIF. 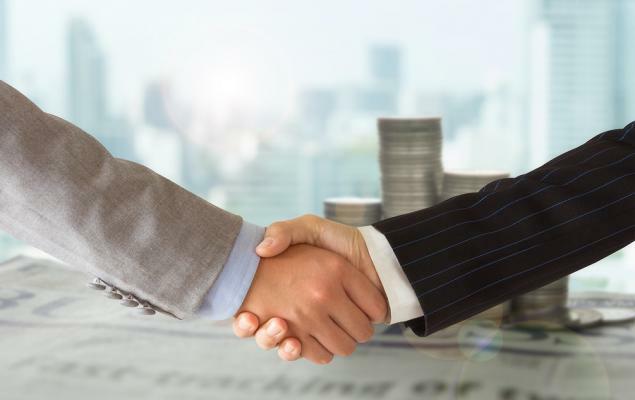 The other agreement will involve the company to divest its 142 MW portfolio of solar power generation facilities to Goldman Sachs Renewable Power LLC. Notably, both deals are subject to regulatory clearance and projected to close in stages through 2019. Notably, the move is in sync with the company’s portfolio-restructuring program, which involves its goal of exiting its renewable power generation businesses. As a matter of fact, the proceeds from these divestments will help Macquarie to finance part of its growth investment in other businesses. Greentech Capital Advisors served as Macquarie’s financial advisor while Winston & Strawn LLP was its legal advisor. Macquarie is well poised to gain from healthy growth opportunities in Atlantic Aviation and MIC Hawaii segments in the quarters ahead. MIC Hawaii segment's revenues in the upcoming quarters will likely gain momentum on the back of implementation of new gas rates. Also, investments planned, primarily for the International-Matex Tank Terminals ("IMTT") segment, will be beneficial. Further, the company’s growth investments are likely to strengthen performance of its segments. For 2019, growth capital expenditure is likely to be $275-$300 million, with a major chunk likely to be used for the IMTT segment. In addition, the company's healthy cash flow allows management to return higher value to shareholders. In 2018, it distributed dividends totaling $378.4 million. Macquarie currently carries a Zacks Rank #2 (Buy). Over the past year, the company has returned 9.1%, outperforming the industry’s growth of 3.7%. Some other top-ranked stocks in the same space are Carlisle Companies Incorporated (CSL - Free Report)	, Federal Signal Corporation (FSS - Free Report)	and United Technologies Corporation (UTX - Free Report)	. While Carlisle sports a Zacks Rank #1 (Strong Buy), Federal Signal and United Technologies carry a Zacks Rank #2. You can see the complete list of today’s Zacks #1 Rank stocks here. Federal Signal exceeded estimates in each of the trailing four quarters, the average being 21.65%.